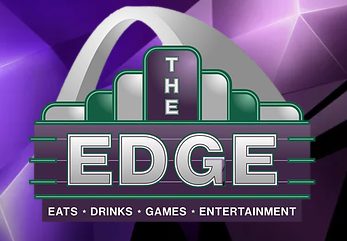 A US$4m expansion project at The Edge FEC in Belleville, Illinois, US has been completed. Two years after the project began, the location now features several extra attractions alongside its original offerings, which include a 14,000sq.ft laser tag arena that the operator claims is the world’s largest. A 600ft-long go-kart track featuring electric karts headlines while drivers can also get behind the wheel of the Spin Zone bumper cars. An X-Rider VR simulator ride from Korean outfit CJ 4DPLEX makes its debut at The Edge, with several different movies available on the six-axis motion platform ride. The upper floor of the centre houses six bowling lanes, arcade and a bar alongside a function room and a cinema, which were already in place before the expansion.